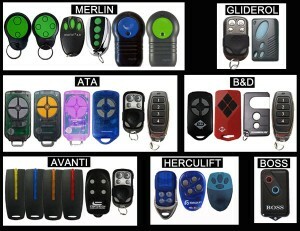 Welcome to Supreme Garage Doors, where you will find the best selection of garage door remotes in Brisbane. 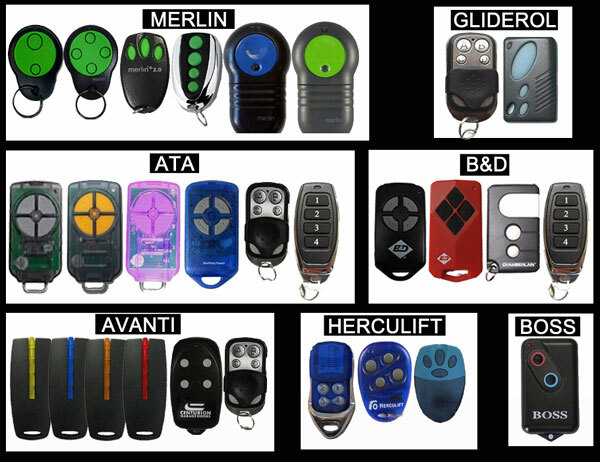 If you would like further information on how you can purchase garage door remotes for your Brisbane home, please get in touch with our team today. 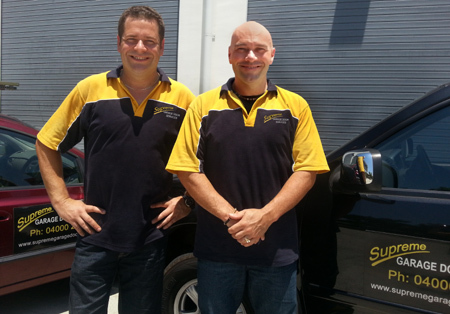 To speak to us about your needs or to ask questions regarding a particular product, simply give us a call on 0400 029 995. You can also send us an email by completing the form located on our contact us page and we’ll get back to you.